Princess Madison of Cats of Persia. 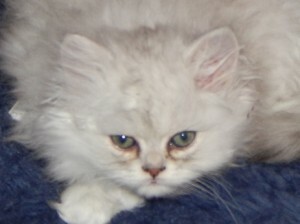 A shaded silver Persian female kitten born August 21. Sarah Lovely of Cats of Persia gave birth to these six precious Persian kittens on October 9, 2014. Don’t know boys from girls just yet – but very happy they are all healthy and eating well. 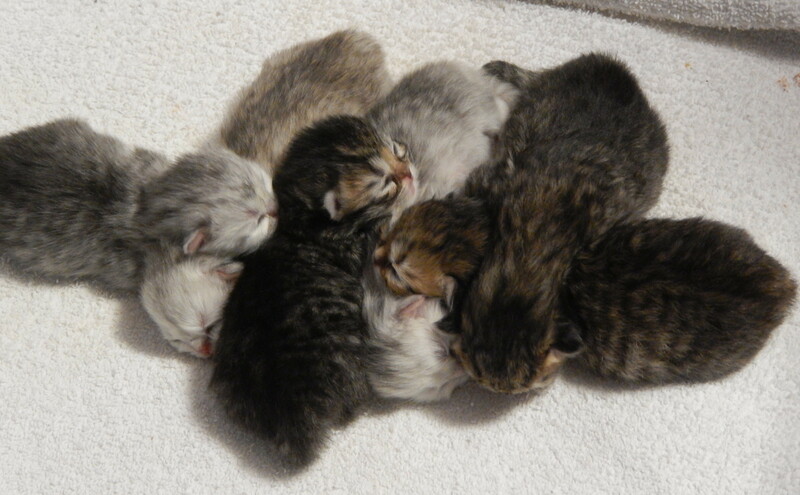 Look carefully – there really are six kittens all keeping each other toasty warm and Queen Sarah very busy! 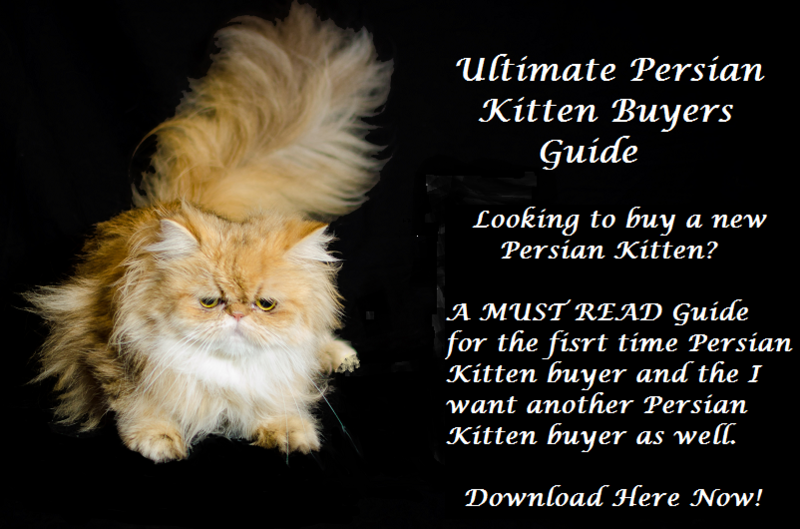 Pictures of Persian Kittens will be posted as soon as available! 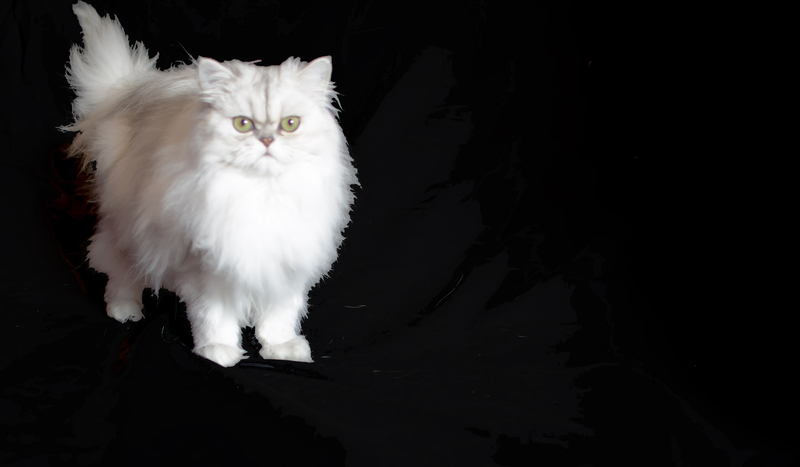 Magdeline is Cats of Persia’s first shaded silver Persian cat female breeder. Magdeline comes from a long line of champion and grand champion Persian cats. 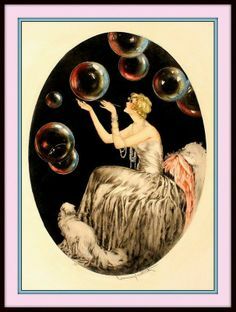 She is so beautiful and we are so excited to discover how absolutely gorgeous her babies will be. Our silver Persian kittens for sale should be sociable and strong enough to travel to a new home approximately twelve weeks after birth. 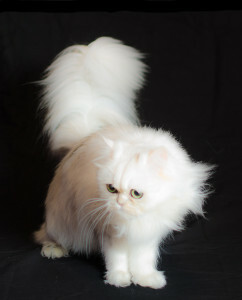 Please visit our weekly update page at https://www.catsofpersia.com/weekly-updates/ to keep up-to-date with Magdeline and of her beautiful baby Persian kittens. 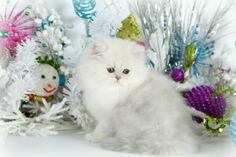 Darius II is the very handsome sire of Magdeline’s expected baby Persian kittens. Darius comes from a long line of champion and grand champion silver Persian cats. Now you can easily see why our expectations are so high for this litter which will also be his first. Darius is also namesake to Darius The Great, an ancient King of Persia. 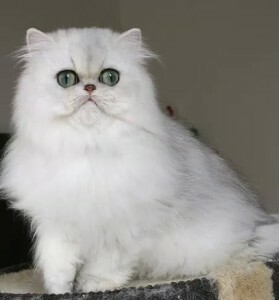 For a fun bit of ancient Persian history, please visit with us at https://www.catsofpersia.com/darius-550486-bc/. 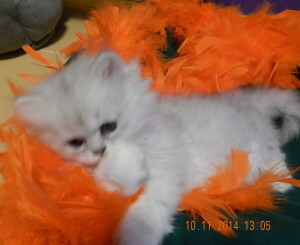 Visit our reservation page at https://www.catsofpersia.com/contact/reservations/ to request a reservation for one of these spectacular silver Persian kittens. 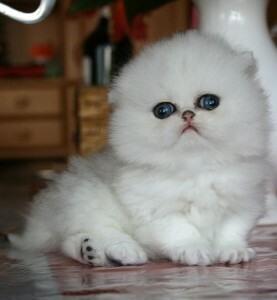 Thank you for visiting with Cats of Persia and becoming a member of our extended Persian kitten family.